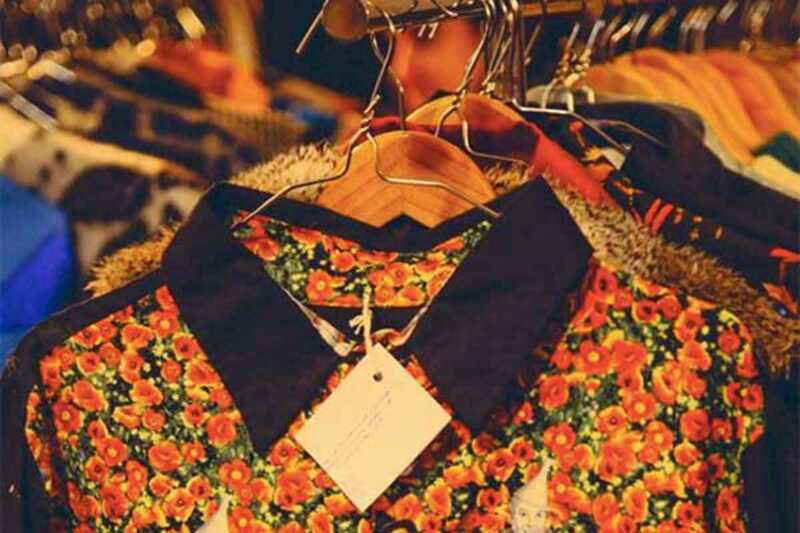 Brick Lane BCN (aka BLBCN) has been hosting some of Barcelona’s best vintage fairs for some time now. I spoke to founder Krystal-Joy to find out what else they have up their paisley sleeves. The €2 entry includes free drinks, thanks to sponsors Zubrowka Vodka.